The friendly folks at Mark Your Space know that ordering a new vehicle wrap is a big deal for many business owners. Some have never run this type of marketing campaign before. Others are wondering how to get started. So, we figure it is a good idea to explain our 7 step vehicle wrap design process for Chicago area businesses in a bit more detail. It all starts with the initial consultation. This is where we all sit down, and we talk about what you want your wrap to accomplish. Are you thinking of launching a new product? Have you recently opened a new branch and want to attract new business? Then again, you may be an established business operator who is upgrading from vehicle decals or lettering to a full wrap. A part of this discussion is also an estimate on the cost associated with the wrap. Adding the artwork is fun! Many of our clients already have artwork that they want to use. There are the logo, the typeface and maybe some niche-specific graphics that you really like. Of course, if you do not have some – or any – of these items on hand, do not worry! We can buy the artwork that you need and then include it in your wrap. Sketching the new vehicle look. The friendly folks at Mark Your Space have plenty of ideas about how the wrap could look. 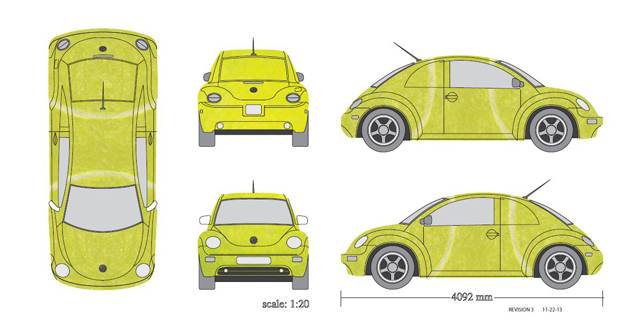 To make sure that we fulfill your vision, we prepare a few sketches that offer possible scenarios of attractive vehicle wraps. Getting your feedback. You now get to choose the look that is most closely aligned with your vision for the finished product. It is at this point that sometimes a customer changes course a little bit. Having thought it over, a marketing campaign for just one product might appear short-sided; this customer wants to market a brand instead. Conversely, this is where a customer may find that adding additional options like a window perf is a good idea! Incorporating your input. If you see great style elements in all of the sketches, we welcome your feedback and gladly do another set of sketches that incorporate your input. The same is true for any add-ons that you want us to put in the wrap’s design. Once we are finished, you get to take another look at the sketches to see how we have incorporated your feedback. Getting your go-ahead. At this juncture, quite a few of our customers are amazed at the ways that their visions are now actually put on paper. Once you choose a sketch, we are ready to go! Making the wrap. We design and manufacture your vehicle wrap. This is an exciting time! Your vehicle will take on a new look as well as a new personality. As you can see, you are involved in the creation of your marketing message. There is no guesswork and no disappointment. We do not proceed without your approval. As a result, you get the wrapped vehicle that you know is going to fully represent your company and your brand. Are you ready to get started? 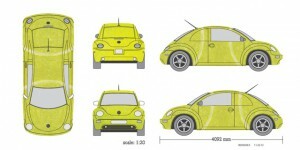 Title: What Is Our 7 Step Vehicle Wrap Design Process?